Letters to the Editor: From the book " Rules for a Knight" by Ethan Hawke! 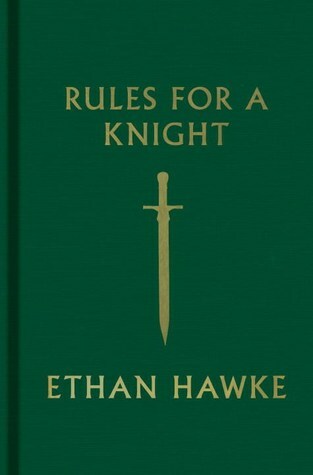 From the book " Rules for a Knight" by Ethan Hawke! your own mind, silence is a helpful tool." one, and no one is better than you."